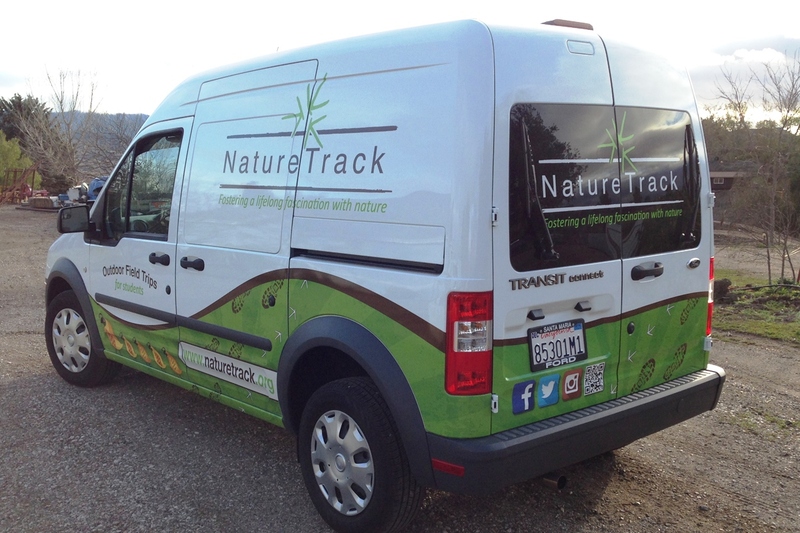 NatureTrack’s new “office” is trackin’! 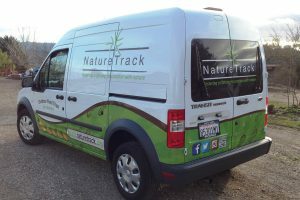 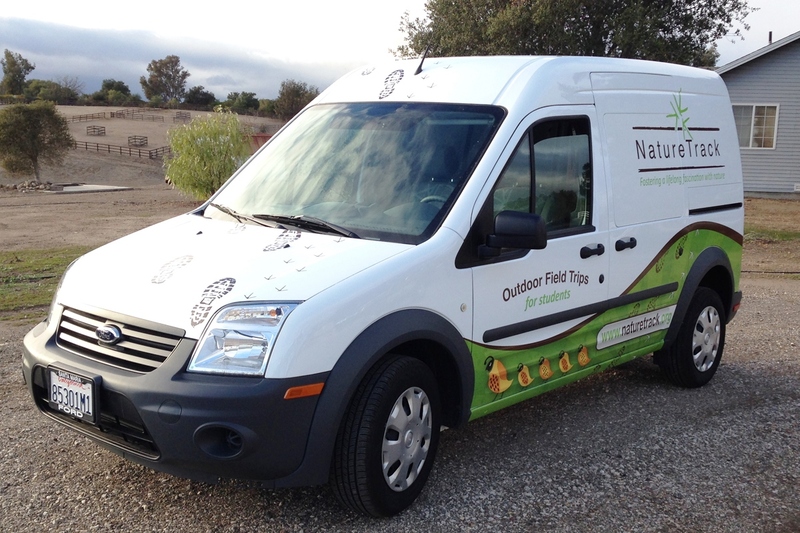 NatureTrack is very excited to debut it’s new, mobile “office.” The new rig carries field trip materials, equipment, and more. 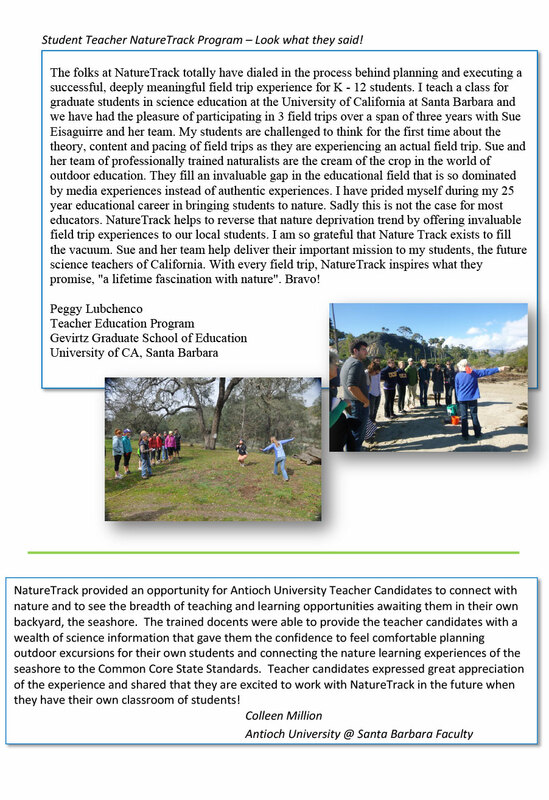 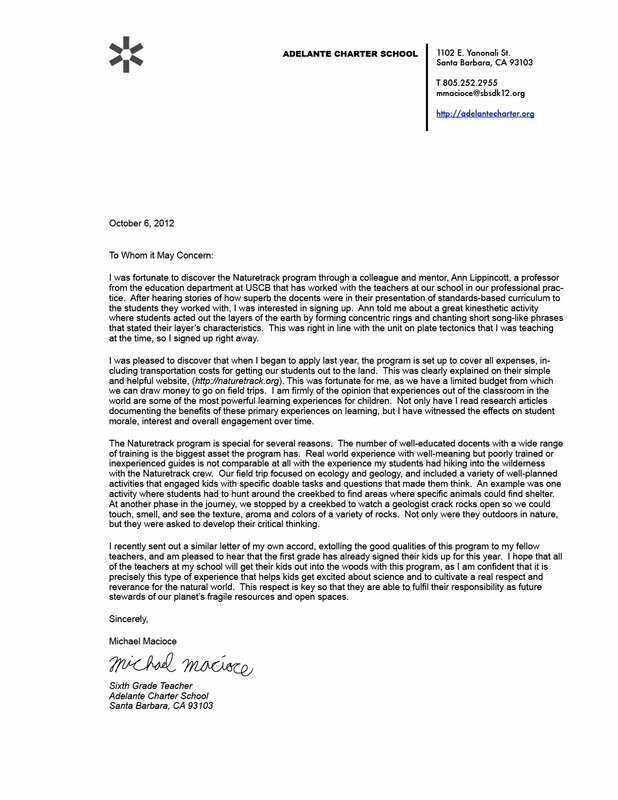 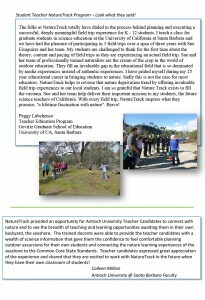 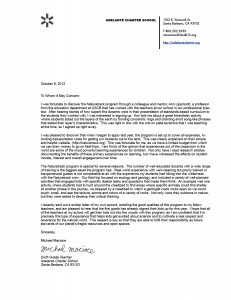 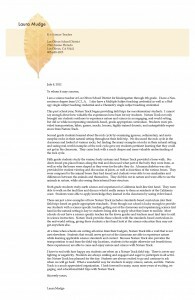 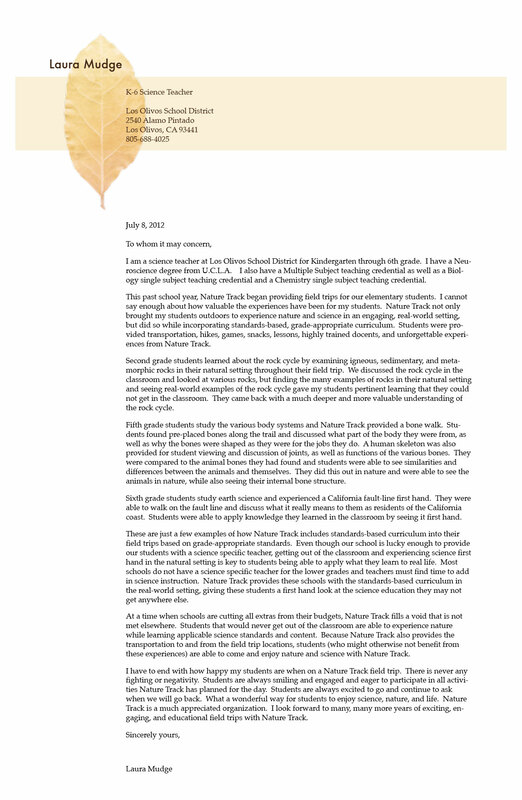 NatureTrack continues to offer unique, curricula-aligned, outdoor field trips to all school-aged students throughout Santa Barbara County and beyond.